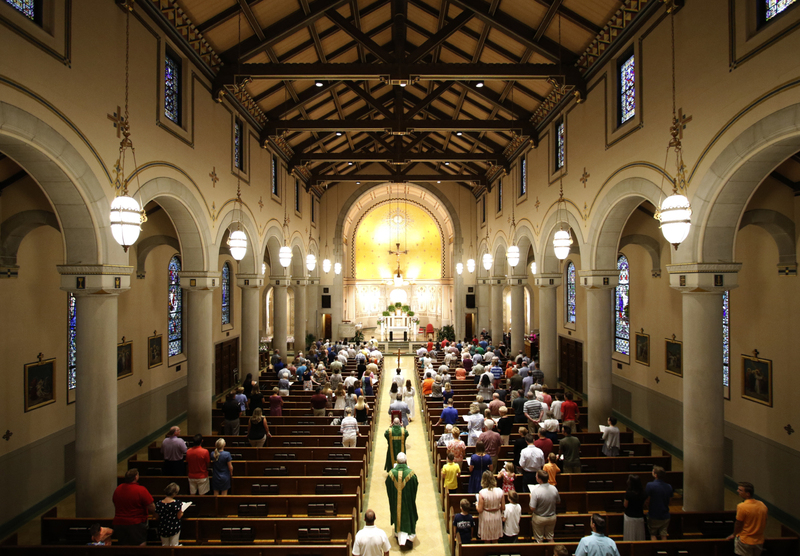 Please join us for the Centennial Celebration Opening Mass and Formal Dinner, June 22, 2019, 4:00 p.m. Dinner Reservations. September 13th we begin That Man is You, a Catholic men's ministry series for, by, and with other Catholic men. Become a man after God's own heart. For more information or to register, contact Jim Fortner: 859-462-9277. September 18th and 19th we begin Walking With Purpose, a Bible study experience for women. For information and registration, click HERE.